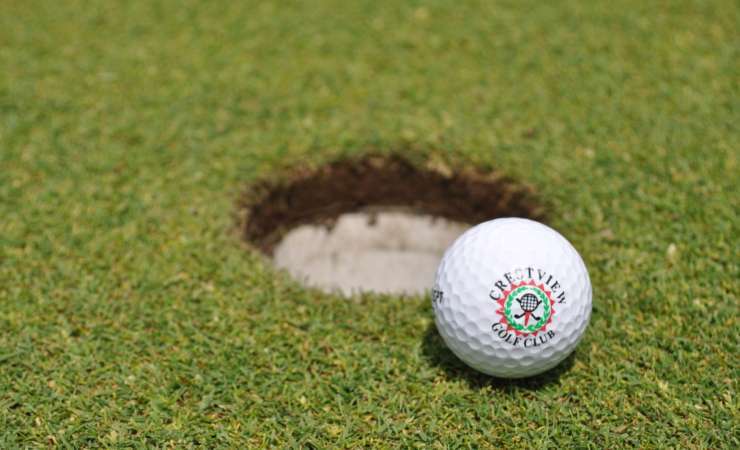 Crestview Golf Club – A hidden gem—a 18-hole golf course in West Michigan. At Crestview, we pride ourselves in offering a great golf experience for all ages. Whether you are a new golfer, weekend golfer, or a scratch player, we'll provide you with the finest facility and caring employees which will make you want to return time and time again. Visit us today for a fun day and challenging test of golf at Crestview Golf Club! Designed by Duane Anson, this public, par 70 course originated as nine-holes in 1965 and has evolved into the 18-hole course it is today. In 2015, Crestview celebrated a 50-year anniversary. 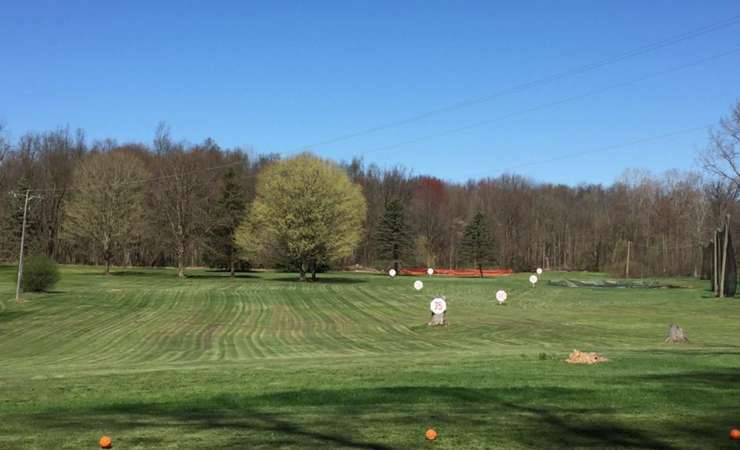 In 2016, a redesign began on holes 16, 17, and 18 so that a driving range could be added. Ask about our Golf Car Punch Card for $160—pay for 20 (9 holes usage), get 24 (cost savings of $32)! A beautiful, par 70 course with full range and practice green. Owned by Marv Burger, Lifetime PGA Member. Club Manager, Brian Bonzheim, Non-Member Head Professional. Exit at D Avenue and travel 3 miles east to the course. Meticulously maintained and cared for by certified turf grass specialists. Our pro shop is stocked with your needs for the day. New equipment? We can get it for you—talk to Brian, our Club Manager. Driving range, putting green, and practice green with traps for pre-game warm up and individual or group lessons. After a round, relax in the clubhouse and enjoy a full bar with menu options.